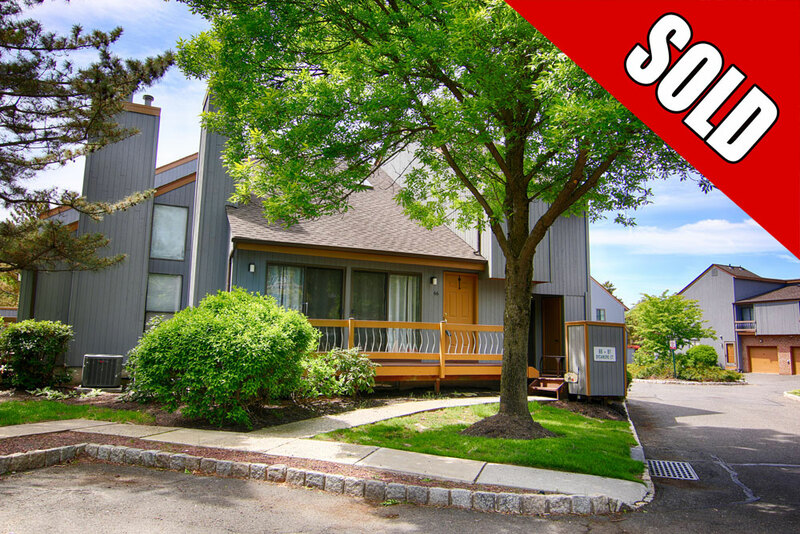 66 Sycamore Ct, Basking Ridge NJ – SOLD! 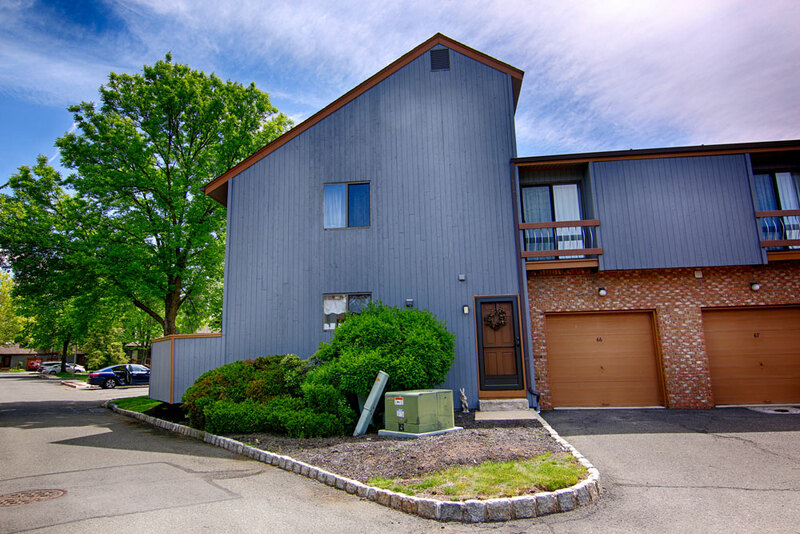 Feel @Home Realty is pleased to announce that 66 Sycamore Ct in Basking Ridge has sold! Welcome to 66 Sycamore Ct in the peaceful community of “The Cedars” in Basking Ridge. 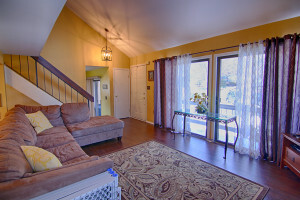 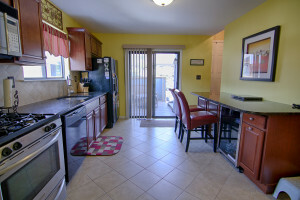 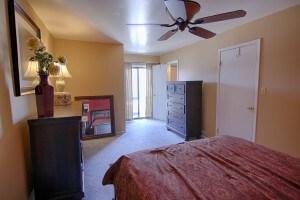 This beautifully updated townhome features 2 bedrooms, 2.5 bathrooms, and 1-car attached garage. The restful atmosphere and attractive property grounds make the ideal setting for this bright and airy townhome. 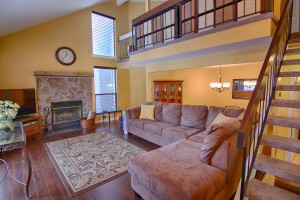 Through the front door of 66 Sycamore Ct, Basking Ridge is an inviting living room with gorgeous wood floors and a dramatic wood-burning fireplace featuring a rustic stone façade and wood mantle. Cathedral ceilings and an open floor plan visually expand the space which is brightened by dual sliding doors opening to the balcony. 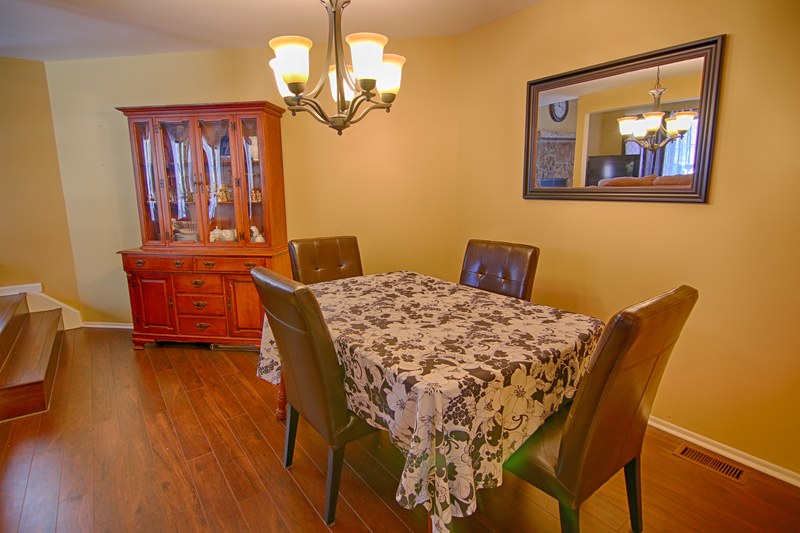 Beyond the family room is an intimate, formal dining room ideal for hosting dinner parties and holiday gatherings. 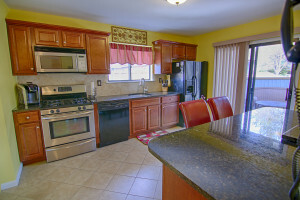 Homeowners will love the newly updated kitchen which features granite counters with tile backsplash, handsome wood cabinetry, a breakfast bar, pantry, and even a built-in beverage refrigerator! 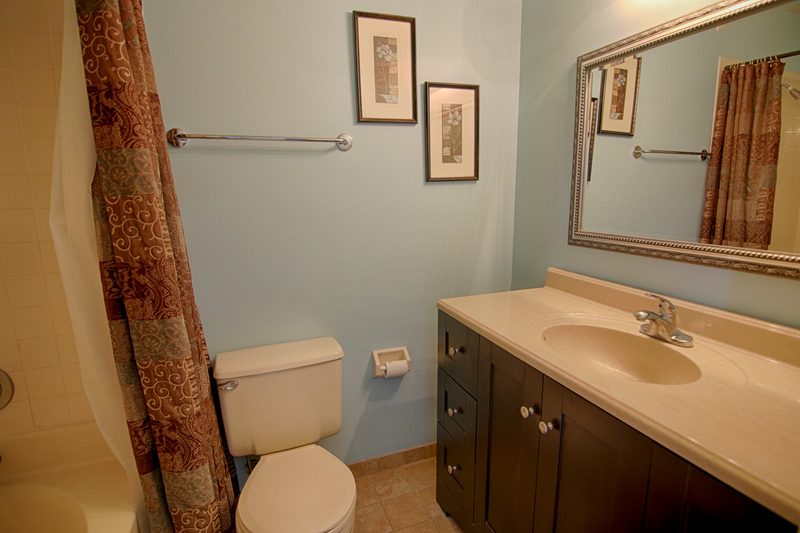 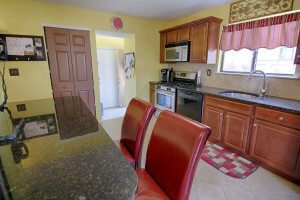 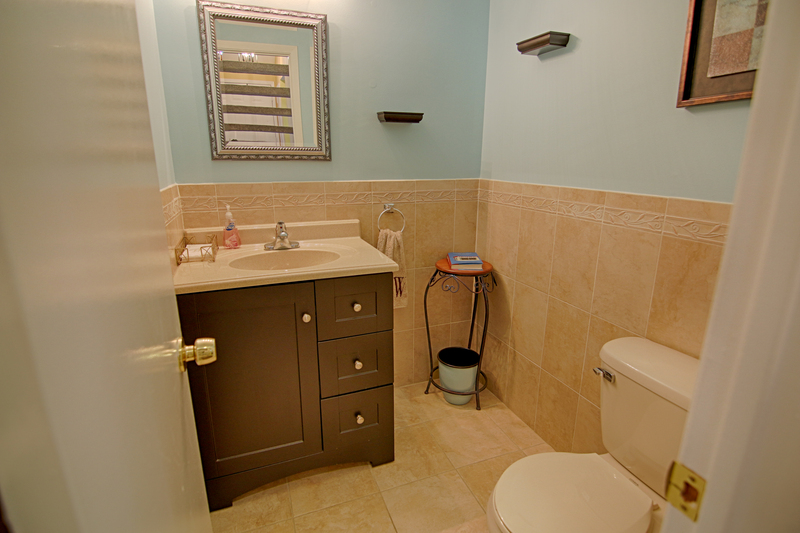 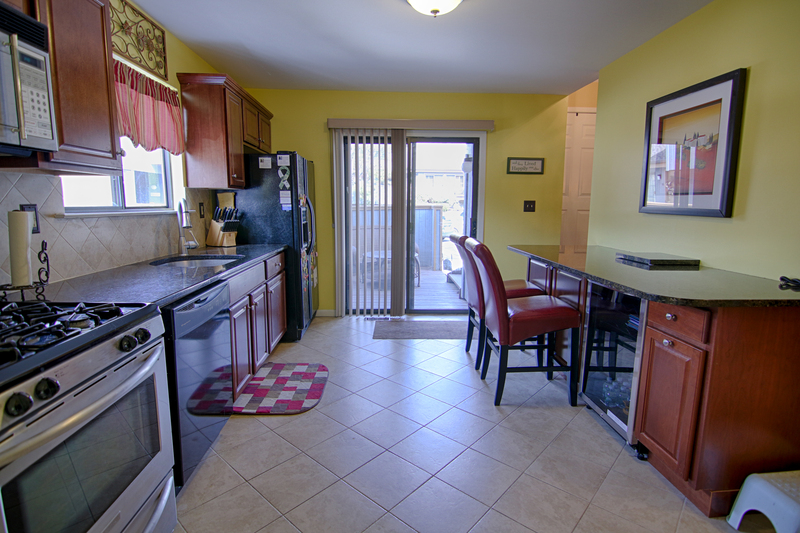 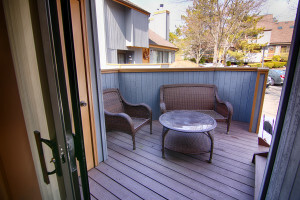 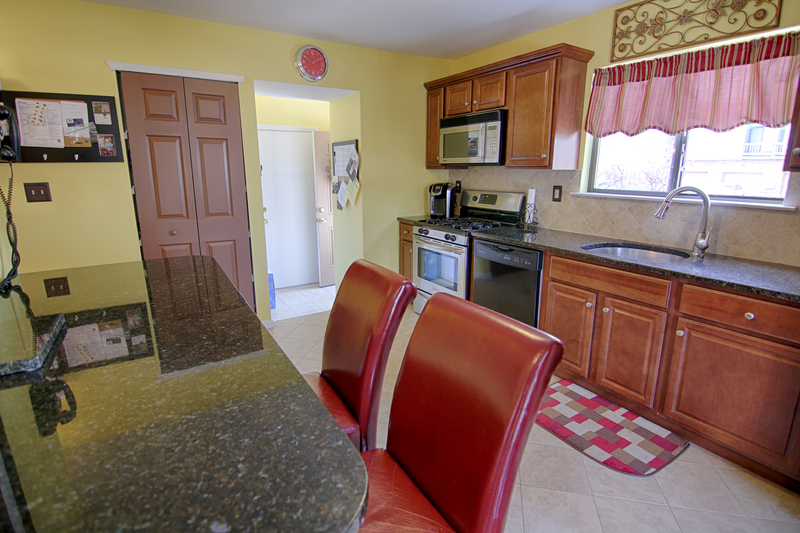 Just off the kitchen is a remodeled powder room, a laundry/mud room with access to the garage, and a cozy deck. 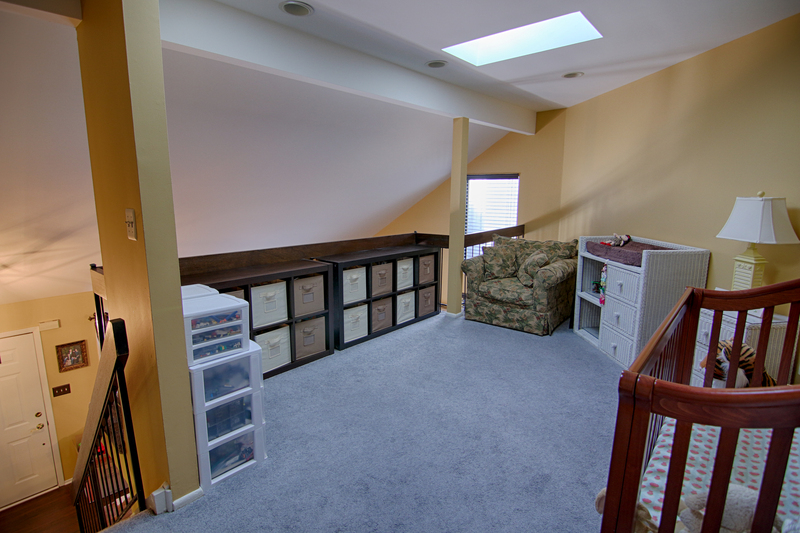 The second floor of 66 Sycamore Ct, Basking Ridge features a large, open loft filled with natural light from two skylights, and convenient storage space with two closets. 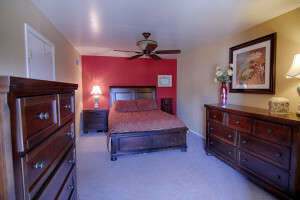 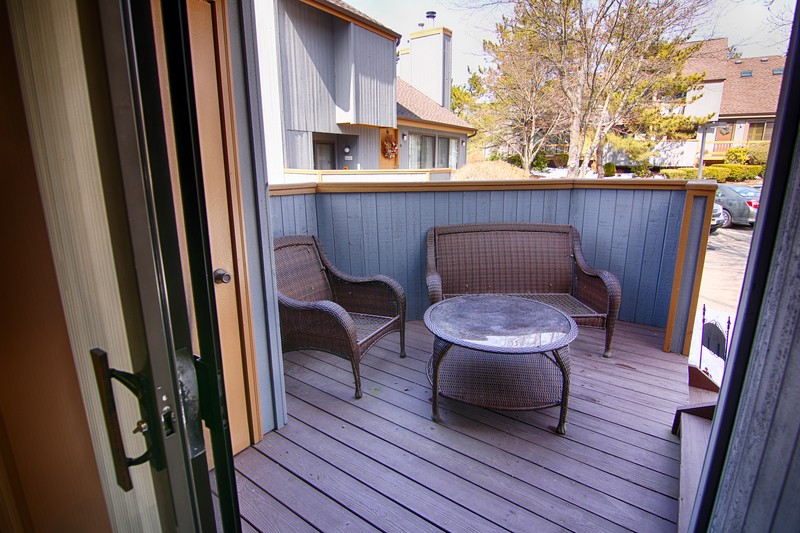 The master bedroom suite includes a private balcony and a renovated master bathroom with tub-shower. The second bedroom also features an en-suite bathroom with stall shower. 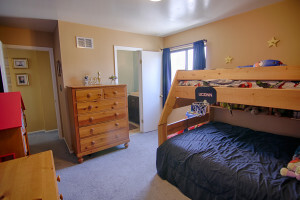 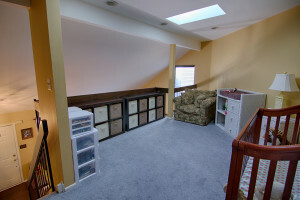 The multi-purpose, finished basement offers a rec room, utility room and a perfect space for either a home office or den. Residents of the Cedars community enjoy close proximity to highways and transportation as well as numerous amenities including the clubhouse, in-ground pools, tennis and basketball courts, and playground. To find similar townhomes for sale in Basking Ridge NJ, call Feel @Home Realty today!